Modern Haiku has released its first issue of 2017, volume 48.1, and I am excited to have a new haiku in it. Many thanks to editor Paul Miller! I’ve been having a hard time saying what I want to say about 2016. I accomplished some great things with my haiku writing, but the echo of certain failures from year to year are starting to get to me. So I will do my best to keep any negative feelings I’m holding right now out of this highlight reel and keep this as straight forward as I can. I published 38 new poems (37 haiku and senryu, and 1 tanka) in the following places: Acorn, Akitsu Quarterly, bottle rockets, Failed Haiku, Frogpond, Haikuniverse, hedgerow, The Heron’s Nest, A Hundred Gourds, Mariposa, Otata, Sonic Boom, Under the Basho, and Upstate Dim Sum. Six of these places I published in for the first time in 2016: Failed Haiku, Haikuniverse, hedgerow, Otata, Sonic Boom, and Upstate Dim Sum. I republished some poems this year in the following places: galaxy of dust: The Red Moon Anthology of English-Language Haiku 2015 (Red Moon Press, 2016); naad anunaad: an anthology of contemporary world haiku (Vishwakarma Publications, 2016); Full of Moonlight: Haiku Society of America Members’ Anthology 2016 (Haiku Society of America, 2016), The Haiku Calendar 2017 (Snapshot Press, 2016); Charlotte Digregorio’s Writers’ Blog; and in two columns at The Haiku Foundation: Haiku in the Workplace and reVirals. was shortlisted for a Touchstone Award for Individual Poems from The Haiku Foundation. On top of that, my book The Deep End of the Sky (Turtle Light Press, 2015) received second place in the Haiku Society of America Merit Book Awards for 2016. Not too shabby. Placing in the Merit Book Awards is definitely one I can cross off the haiku bucket list. But so is being the Route 9 Haiku Group’s guest poet in Upstate Dim Sum. When I scan the list of previous guest poets, I don’t really feel like I should be among such an outstanding group of haiku poets, but I am honored and grateful and excited to be there. Looking forward to 2017, I have one haiku accepted for publication in Modern Haiku. And I have yet to find out if any of my work has been voted into the next Red Moon Anthology, so fingers crossed I will have work voted in. I am grateful to (still) be writing and publishing. I appreciate every opportunity I had in 2016, and hope 2017 will bring many more haiku moments to share. 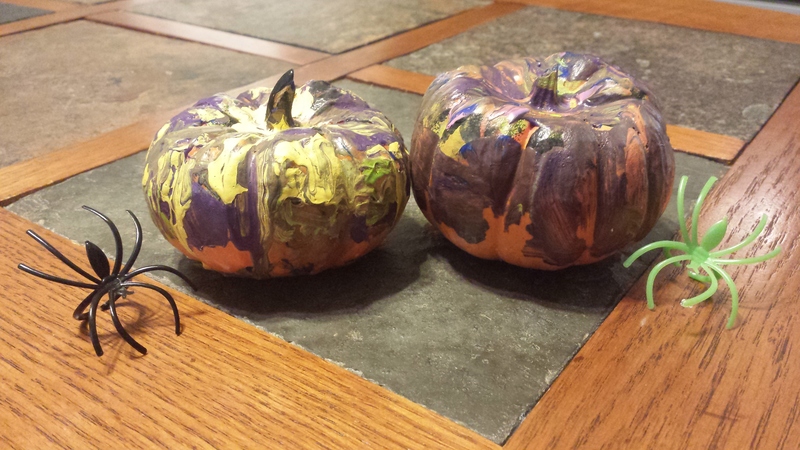 My son Nathan’s painted pumpkins. Lots of haiku news today. And finally, I am pleased to announce that I will have a haiku in Modern Haiku‘s first issue of 2017. Many thanks to editors Rick Lupert (Haikuniverse), Cherie Hunter Day (Mariposa), and Paul Miller (Modern Haiku). Just a quick update to say that the website for Modern Haiku has updated to include Randy Brooks’ well-written review of The Deep End of the Sky. It’s well worth your time. Read the review here. Thanks! originally published in Modern Haiku 46.3, Autumn 2015.
originally published in Presence 53, October 2015.
originally published in Frozen Butterfly, issue 3, October 2015 (click on the link to hear me read my haiku which is the first one in the issue). 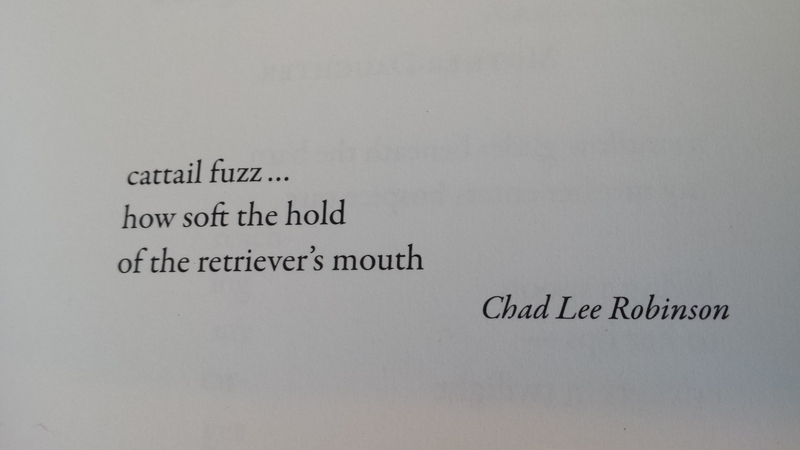 All five haiku above are written by Chad Lee Robinson. Many thanks to the editors for publishing my work! 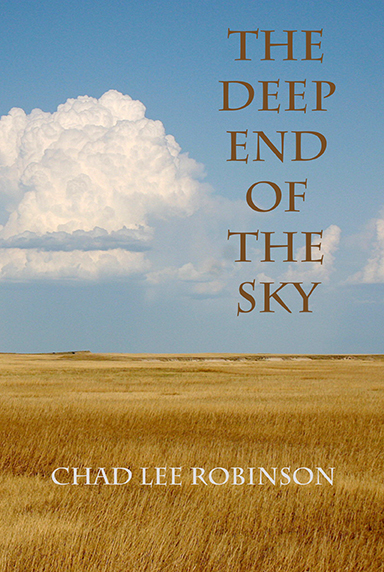 A review of The Deep End of the Sky recently appeared in the autumn issue of Modern Haiku. Randy Brooks has written two reviews in one, discussing my book alongside Marilyn Appl Walker’s new book Listening to the Sky since they are both about the plains. Many thanks to the reviewers and to the journals for publishing these reviews. I am grateful for all the good press surrounding The Deep End of the Sky. Good stuff, indeed! Originally I started this post by looking back over my writing activity for 2015, but decided that that post will be better suited for the end of the year. So I’m looking ahead at what the rest of 2015 may bring. 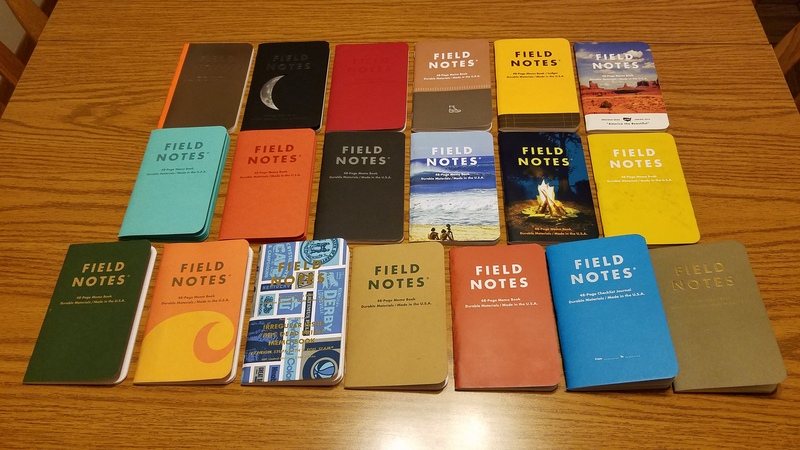 I recently submitted new haiku to two of the best haiku journals around, and am optimistic that I will have some of that work accepted for publication. I am also currently waiting to hear back about yet another submission that’s been floating around my submissions folder for three and a half months! I typically don’t submit to publications or contests that take so long to respond as I don’t like waiting such a long time for a decision. I like quicker turnaround. If the work is good I want it published or at least accepted for publication as soon as possible. Anyway, I am hoping to hear back on that one by the end of this week. Of course, all of this is leading up to a major milestone, at least for me. The milestone won’t mean much to anyone else but me. I’ll explain what I mean when it happens. Aside from hearing the results of recent submissions, I will have work in a couple forthcoming anthologies: Nest Feathers (from The Heron’s Nest, scheduled for release in October) and an anthology of haiku about the afterlife (edited by Robert Epstein, no release info available yet). As for journals, I have haiku forthcoming in Modern Haiku, muttering thunder, Presence, and Frozen Butterfly. I will probably put together one or two more submissions which will go out in October and/or November. I get busy at work for the holidays, so the writing slows down. December is usually too busy to worry about submissions. I’m also looking forward to The Haiku Foundation’s Touchstone Distinguished Book Awards. I have been on the panel of judges for two years, so this year will be my last. 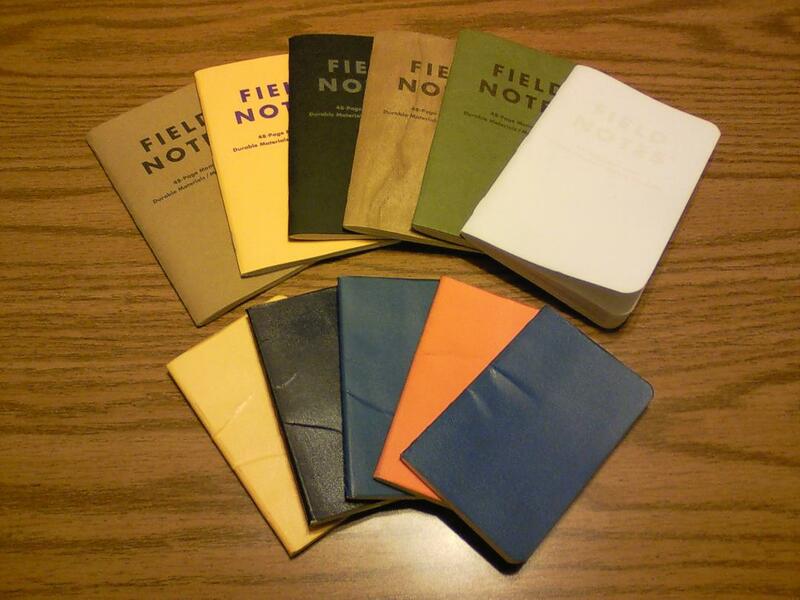 I am looking forward to reading many haiku books I may not otherwise get to read.